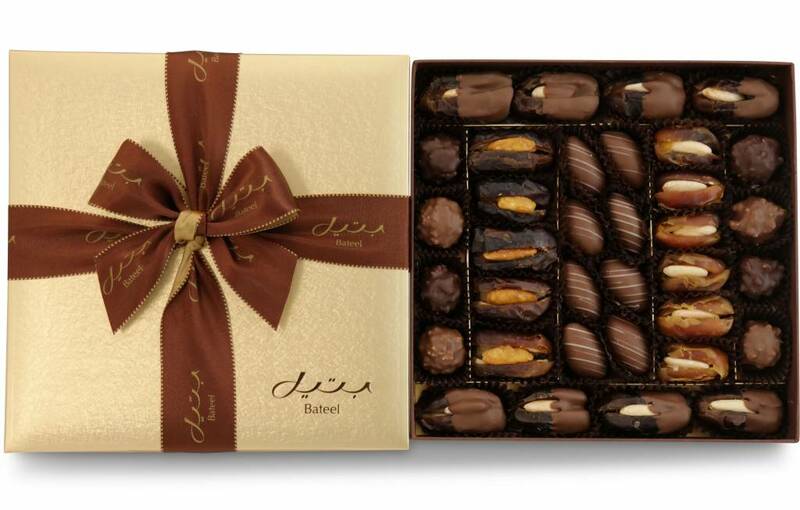 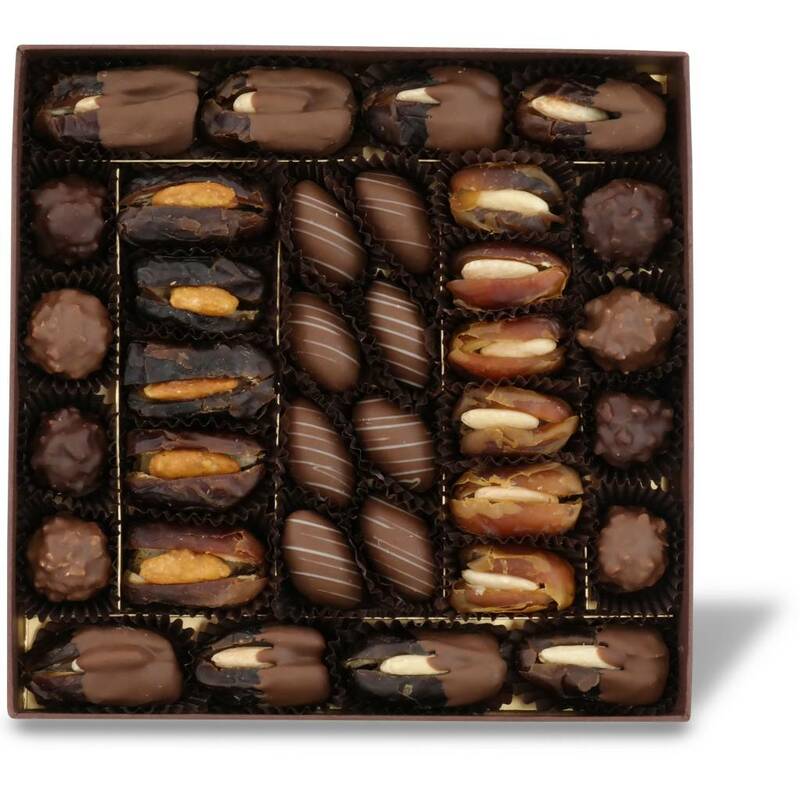 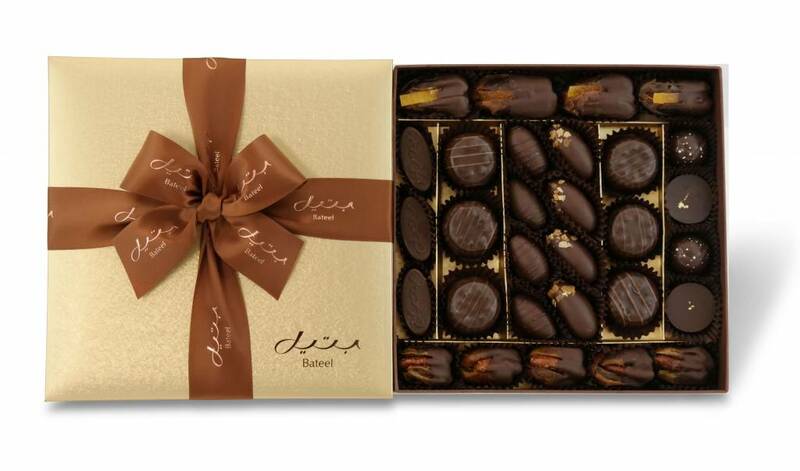 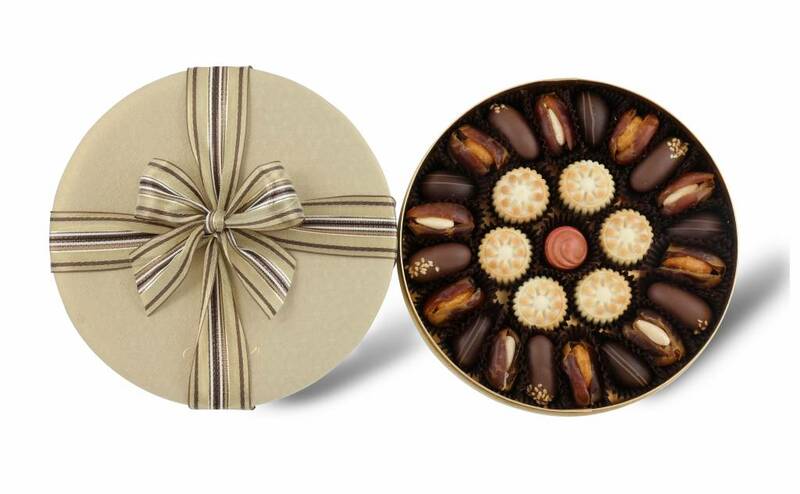 A almond-themed mix of 35 dates, origin chocolates and date chocolates. 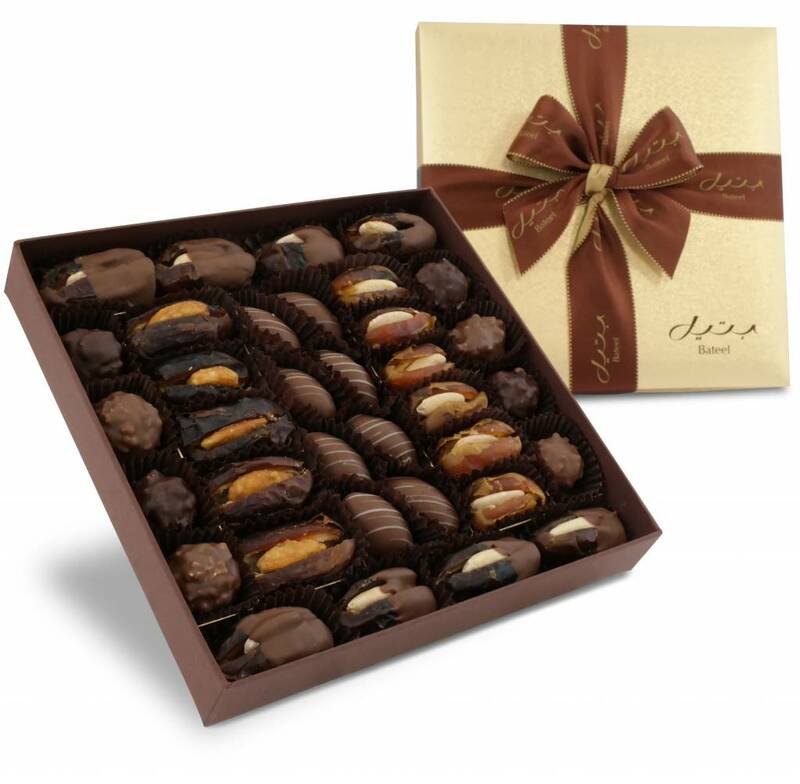 This mix comes in an elegant gold Cassandra square gift box. 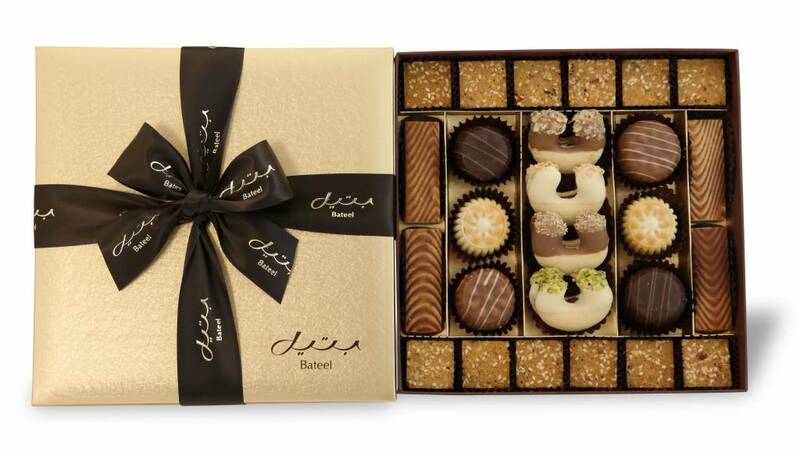 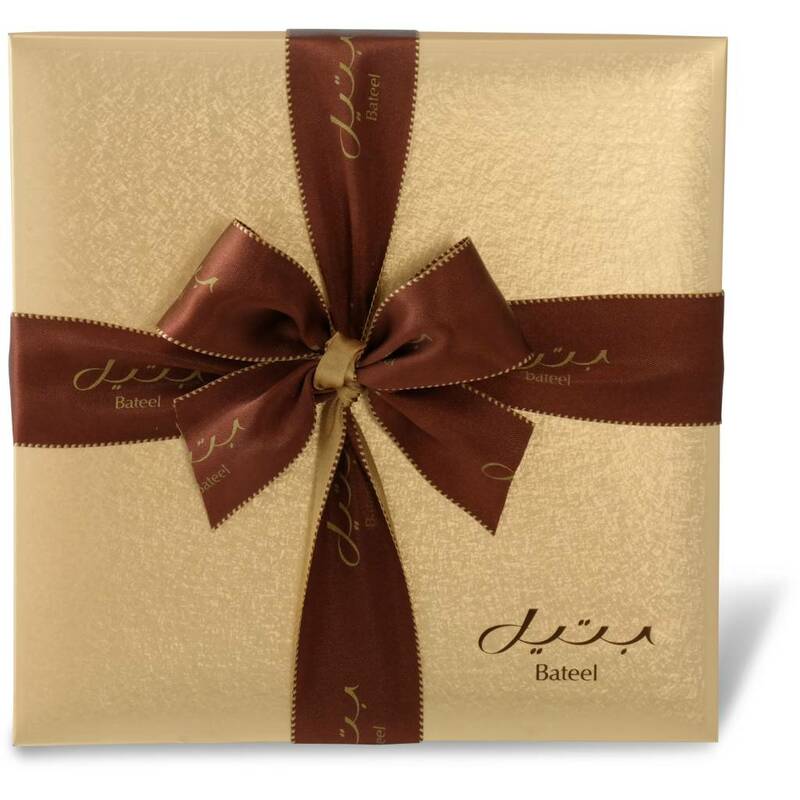 Please note that to ensure you receive your chocolates in the best condition possible, we ship all our chocolate products in insulated boxes with dry ice using 2nd day air. 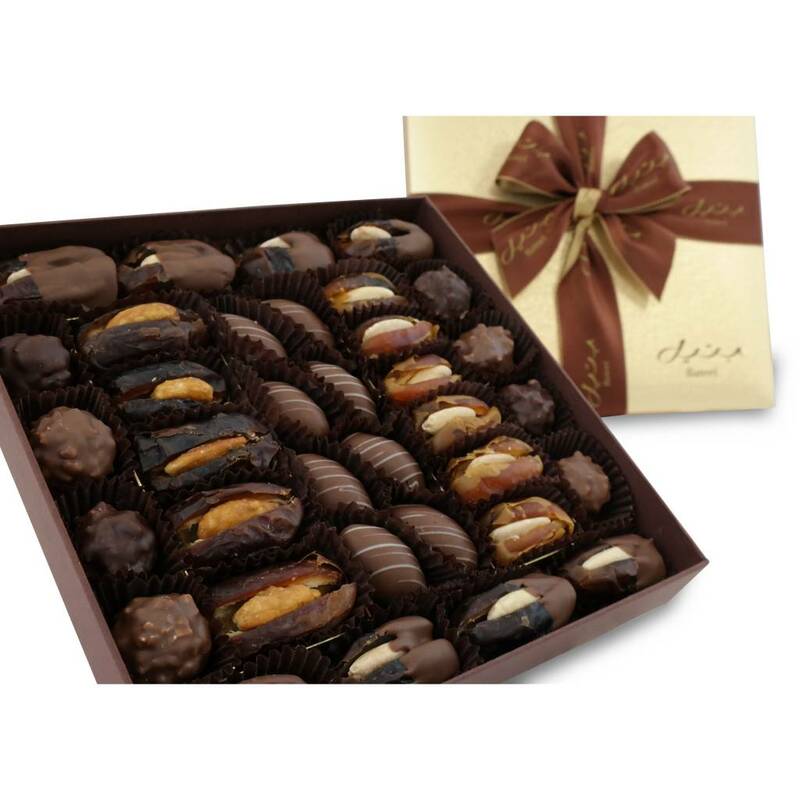 Chocolate is shipped Monday through Wednesday only.